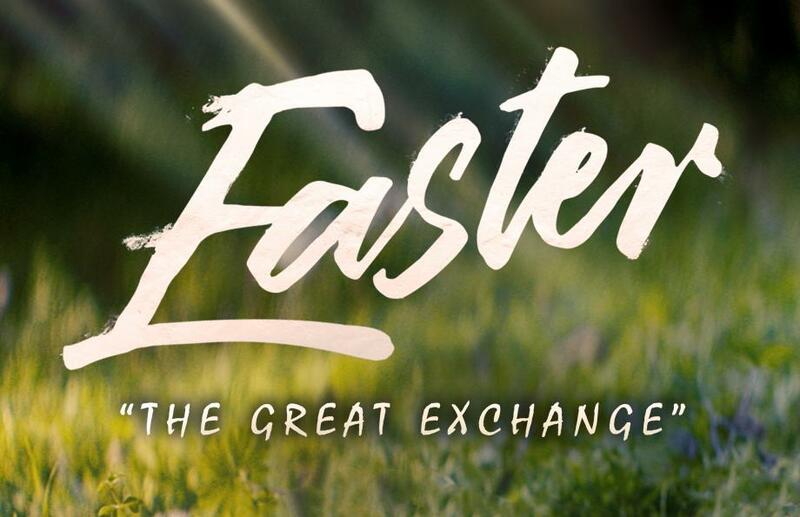 You are invited to our Easter Services, April 20th at 6:30pm, and April 21st at 9:00am and 10:45am. All three services will be identical and will feature great worship and a timely message. Childcare for Nursery age children newborn through Pre-K at all three services. Children's Programs for Elementary age children at all three services. Also, we anticipate having a lot of kids here at Northlake this Easter. You know what that means - we need to fill a huge number of plastic eggs, and get them all hidden! If you would like to help accomplish these fun tasks, please contact our Children’s Pastor, Steve Mason and let him know you would like to help. He will get in touch with you to fill you in on the details, and schedule your shift.